I'm hoping Aramark has significantly improved between the time Otakon had experiences with Aramark when Otakon was in Baltimore until now. I do not have good memories with Aramark food, a while back when Otakon was in Baltimore and Aramark was the concessions and catering contractor for the Baltimore Convention Center, I purchased food from an Aramark food place in the Baltimore Convention Center, minutes later, I was running to restrooms, throwing up, thought "Never again, I will not eat any Aramark food." Then, one year, literally days before Otakon, a health inspection occurred of all Aramark food places in the BCC, I saw Aramark at the BCC listed as being closed by the health inspector due to improper food storage temps, improper food handling, employees not wearing hairnets/gloves, rodent infestation, insect infestation and an expired license. Ever since i saw that closure report until Centerplate took over, I never ate at the BCC. I had no bad experiences eating Centerplate food, both at the BCC and at the D.C. Convention Center, so hopefully, food quality will be pretty good under Aramark. Can't wait till Otakon 20!!!! TODAY IS OTAKON 2012!!!!!! YAY!!!!!!!!!!! 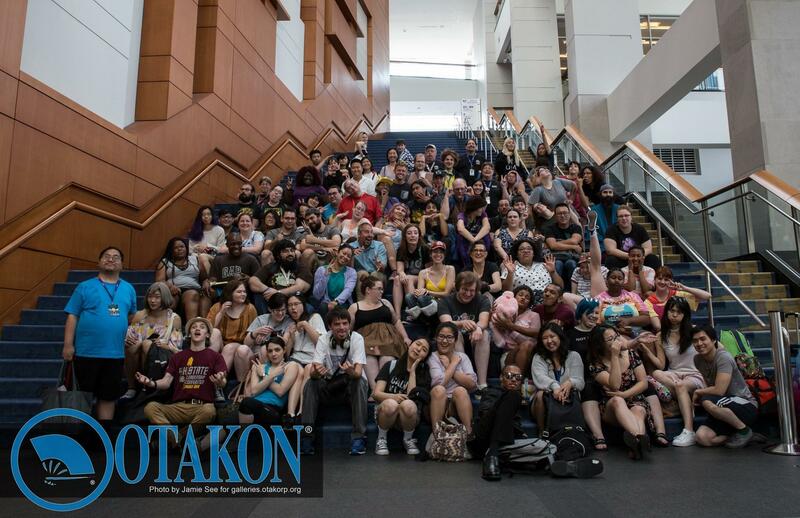 Less than a week until Otakon 2012!!!! YAY!!!!! Can't wait until Otakon 2012!!!!!!!! This version of IP.Board is pretty awesome, thanks for upgrading to it Otakon!!! Hey there. This is an awesome feature!! !